This red chef’s jacket was part of my friend’s first uniform who is no longer a chef. As you can see this is a short jacket designed for mobility and ease of movement. 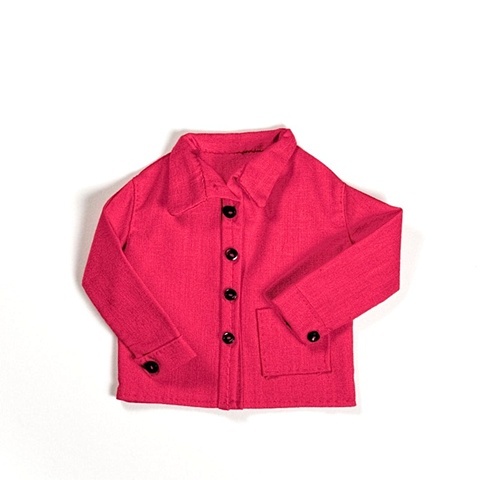 This piece has a rounded Peter Pan collar and large front patch pocket.